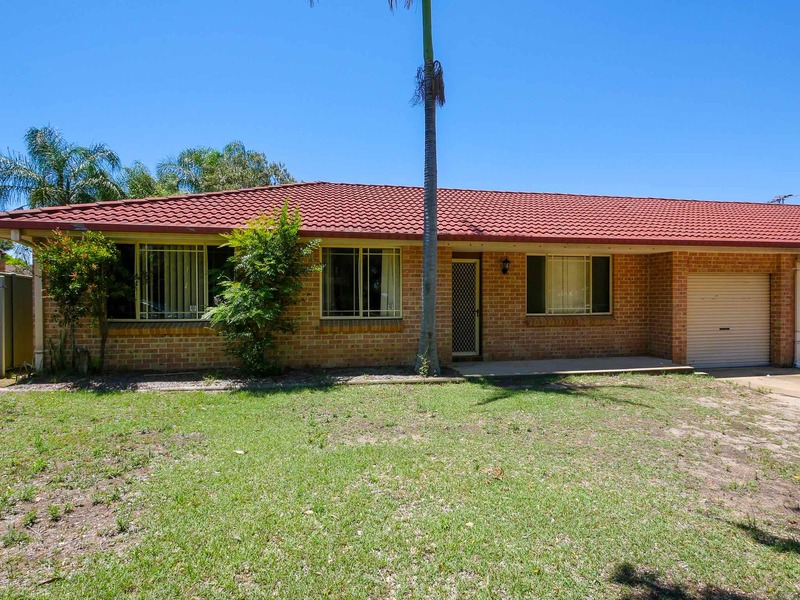 This tidy 3 bedroom brick veneer home in Bligh Park is conveniently located across the road from Bligh Park Public School. With air conditioning, fans to every bedroom and a new outdoor patio, this comfortable home provides everything to be expected for a growing family. This is one not to be missed! 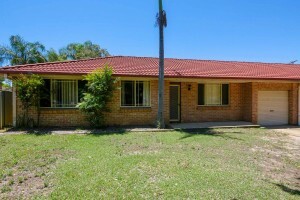 Close to transport and popular local primary and high schools.